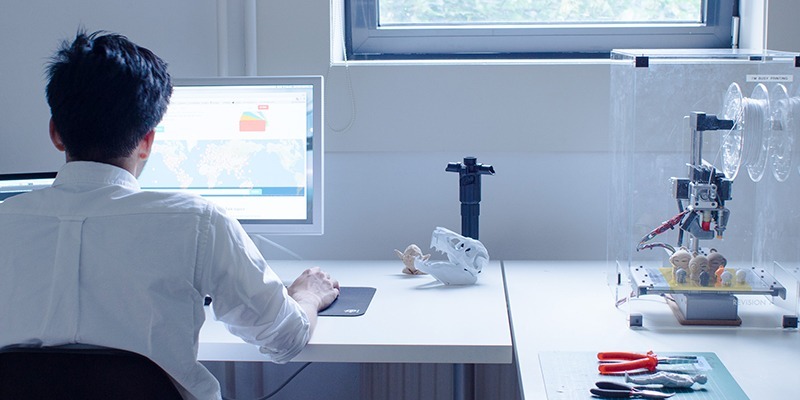 Since it was founded in Amsterdam in 2013 by co-founders Brian Garret and Bram de Zwart, 3D Hubs has grown into the largest network of 3D printers with over 15,000 locations in over 140 countries, providing over 1 billion people access to a 3D printer within 10 miles of their home. The company is often compared to AirBnB in that they allow 3D printer owners (Hubs) to easily establish micro-businesses which allow them to earn revenue off of their 3D printer(s) while it sits idle between their own 3D printing projects. 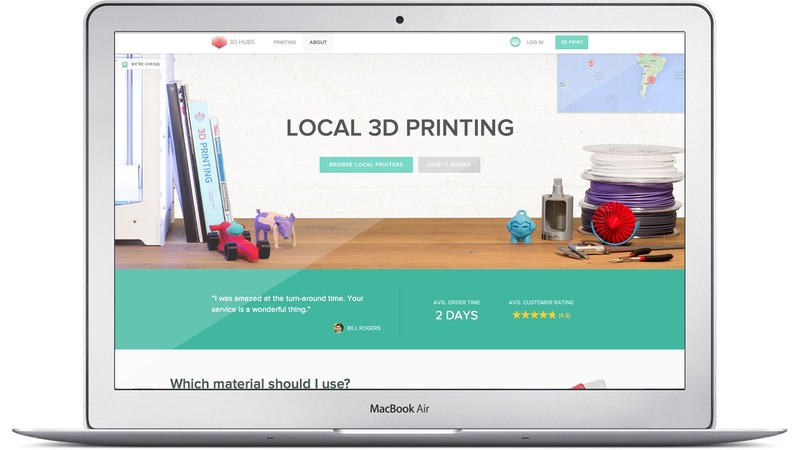 Similar to AirBnB, the platform is easy for 3D printer owners to join and offer their 3D printing services – while customers can easily locate nearby 3D printer owners to have their models printed and delivered within a day or two or even hours. 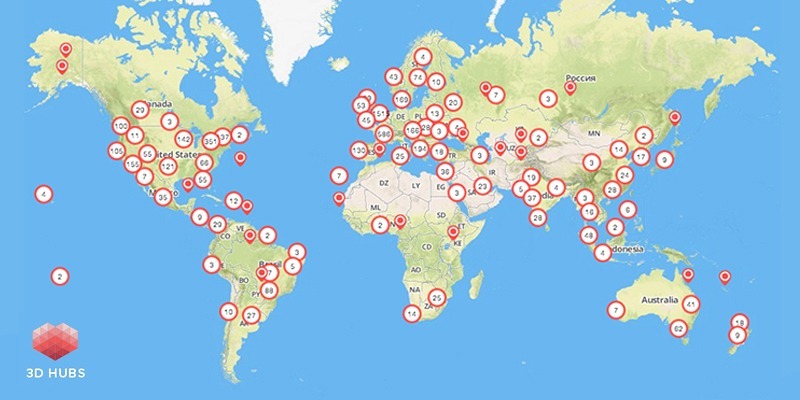 Yesterday, the company announced that even though it was only in January of this year that they celebrated their milestone of an impressive 10,000 3D printers connected to their platform, they recently doubled that number in just six months and now have over 20,000 3D printers around the world connected to the 3D Hubs network. 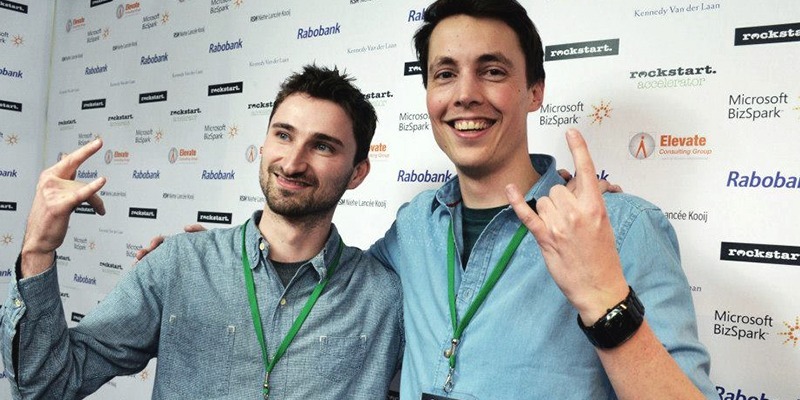 Zwart – along with co-founder Brian Garret – initially started their platform with just 10 3D printers (Hubs) in Amsterdam only two years ago. 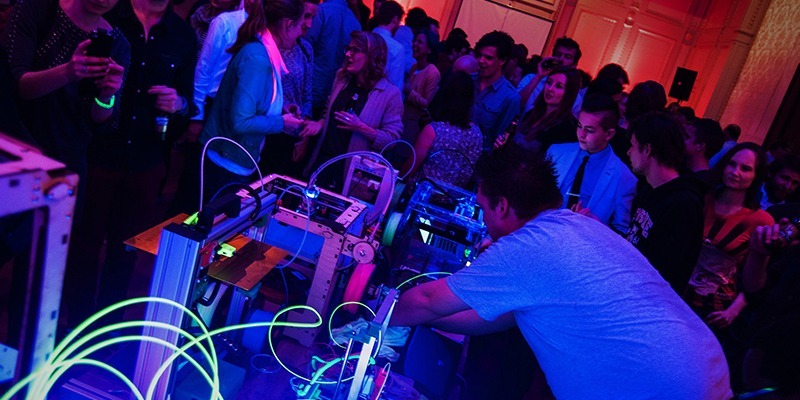 While the ability to find a 3D printer within your community to have something created physically from a digital file in a matter of hours is certainly a powerful notion, the growth surge that 3D Hubs has experienced brings up an interesting conversation about the greater state of 3D printing and ultimately, the near future of localized manufacturing. We caught up with Garret to find out more about what the milestone means to both the company and the users, the current state of 3D printer ownership and what he thinks the growth of the platform means to the future of consumer product design. SS: Congratulations on the milestone! You guys have managed to wrangle more 3D printers into your network in the last 6 months than in the previous 2 years – what happened?? BG: Thanks! I guess it’s a combination of uptake in the popularity of 3D printers on the one hand as well as our brand recognition in the industry. To be honest we havent spent any money on growing our supply side, but we see strong effects of worth of mouth through our Community. We also have a pretty good idea on the 3D printers sales numbers based on our trend reports and it seems that a significant percentage of people that buy a new printer sign-up to 3D Hubs right away, or even buy a 3D Printer to join 3D Hubs in the first place. Why do you think more people are shying away from 3D printer ownership in favor of 3D printing as a service? Who are these people and what kind of objects are they printing? 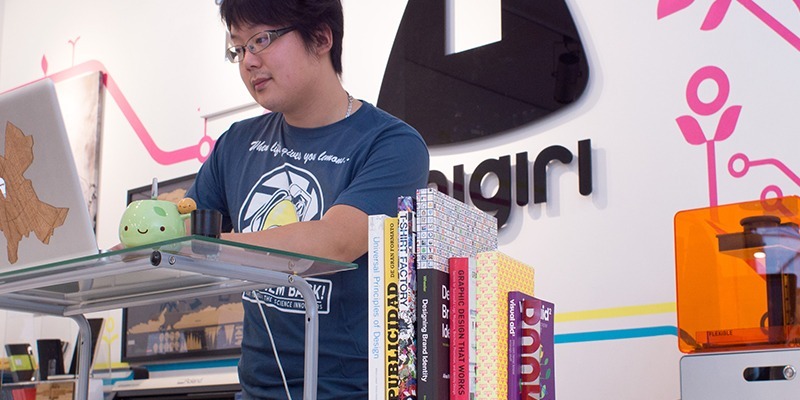 A big chunk of our customer base are design professionals and students. 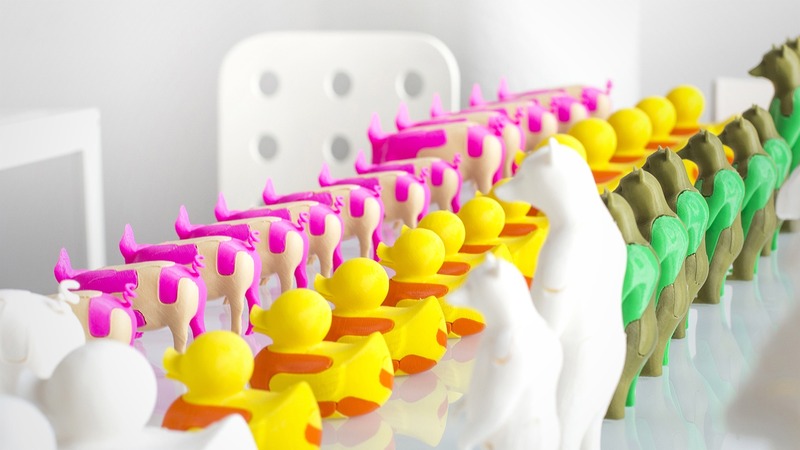 If you don’t need prints on a daily basis, using 3D Hubs costs you less than operating your own printer. Since operating a printer and producing high quality 3D prints can be far from easy, while 3D Hubs gives you access to experts who can offer all materials and technologies with the click of a button. 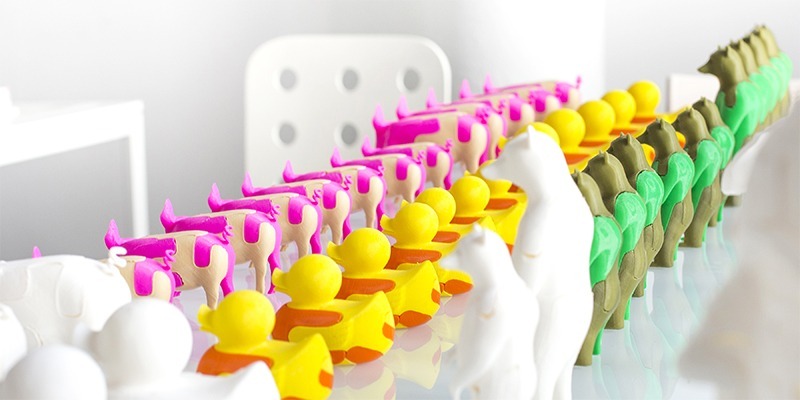 We see a lot of product development and engineering going on, while there’s also a trend towards high quality end-products sourced with the high-end printers we also have connected. Of all of the 3D printers in your network, what are the top three cities and what are the most common 3D printers being used? When we started with 3D Hubs we first saw a lot of uptake in Europe, cities like Amsterdam, Berlin and Paris were in the top 3 for a long time. Since we opened our New York office and spend more time with our US community we’ve seen a huge uptake there. Today the top 3 cities are New York followed by LA and London. When it comes to quality of 3D printers we follow the judgment of our Community who collectively logged over 330 hours of reviewing the printers they owned in our 2015 3D Printer Guide. However if we look at the numbers on our platform we see the following top 3: Ultimaker 2, Prusa i3 and in third place the Replicator 2. 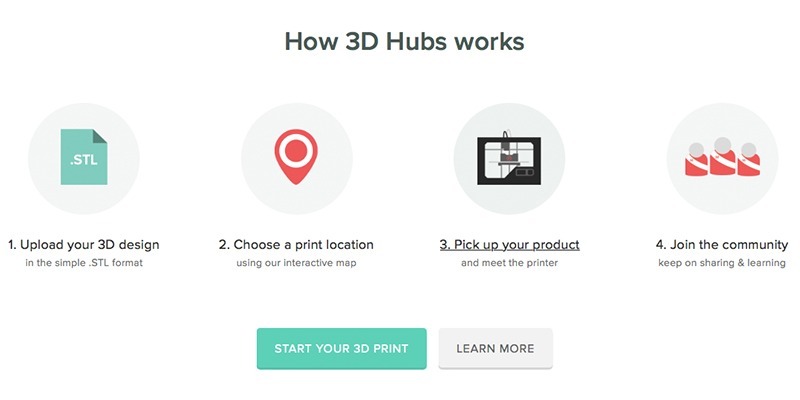 With the increase of printers in your network, what does this mean to both new and existing users of 3D Hubs? Like with any other Marketplace – whether you compare us to Uber or Airbnb – it has been shown that the customer benefits from a more dense network. It offers them more choice in materials and technologies, closer to where they are. To give you an indication today we have 261 different materials and 619 different 3D printer models online, this offering has also doubled in the last 6 months. Better coverage around the world also means people get better service, closer to their location, which really shortens product development cycles and lowers costs. 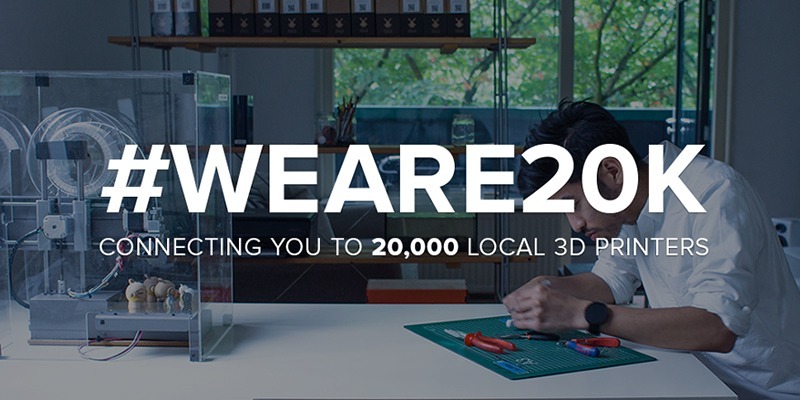 Lastly reaching the 20,000 milestone excited even more partners that want to allow their customers to 3D Print straight from their favourite apps, content platforms and CAD software. In fact anyone can now integrate and access our production network through Teleport, our recently launched public API. As we continue to discover new ways of replacing traditional manufacturing processes with localized additive manufacturing processes, what do you think this means for the near future of consumer product design? We believe that after music and movies, finally production will also become digitised thanks to digital manufacturing processes like 3D Printing. This will radically change how we manufacture and distribute consumer products. In this new era products can be made on demand at a Hub near you, cutting out transportation, stock and waste from overproduction. This enables designers to focus just on the product creation part, as production and distribution is easily outsourced through a network like 3D Hubs. To find out more about establishing your own Hub on the platform to provide 3D printing services in your area, or to find who is 3D printing in your community, head over to 3D Hubs.